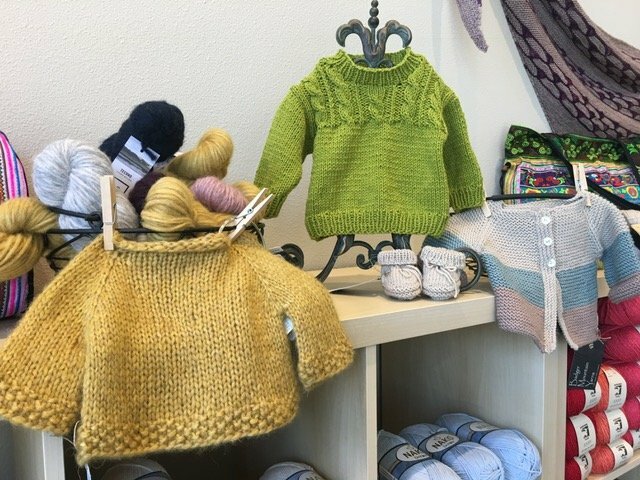 Whether you want yarn for your knitting project or you want to learn how to drop spindle, you’ll find the help you’ve been searching for at Badger Mountain Yarns in Washington. Our owner has more than three decades of industry experience and uses that to give you the classes and products you’ve been searching for. 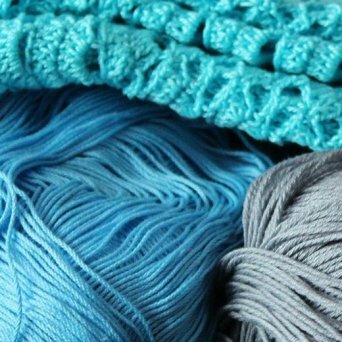 When you want to fill your craft supplies with quality goods, check out Badger Mountain Yarns in Richland, WA. 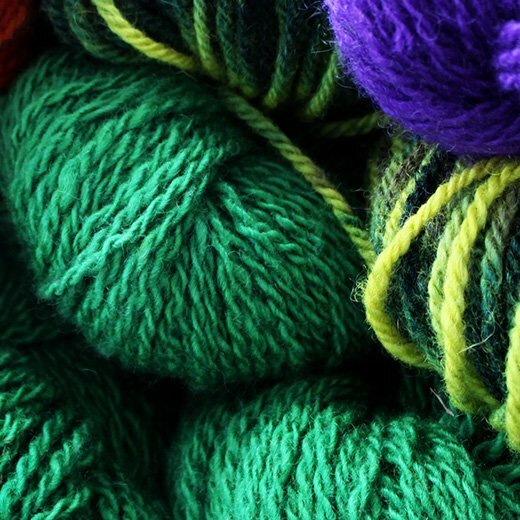 At Badger Mountain Yarns, we work hard to stock the products you want and need. We take pride in being your best source for the highest quality yarn and accessories. 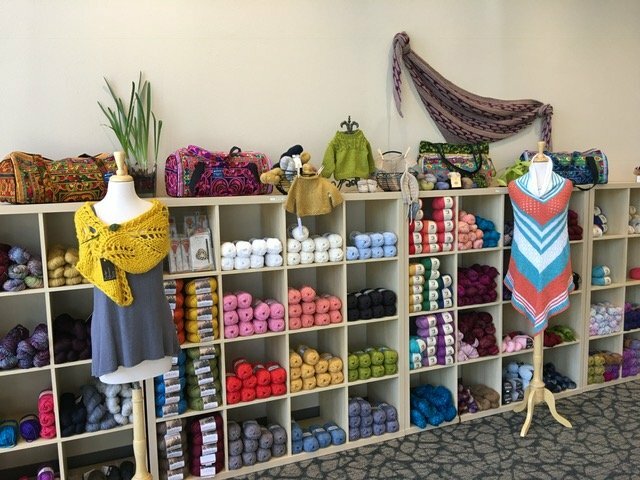 Regardless if you’re looking for crocheting classes or a specific color of yarn, you won’t regret making Badger Mountain Yarns your go-to yarn shop. Because our staff boasts extensive expertise, we’re able to point you in the direction of the products you need and give you sound advice for your project. 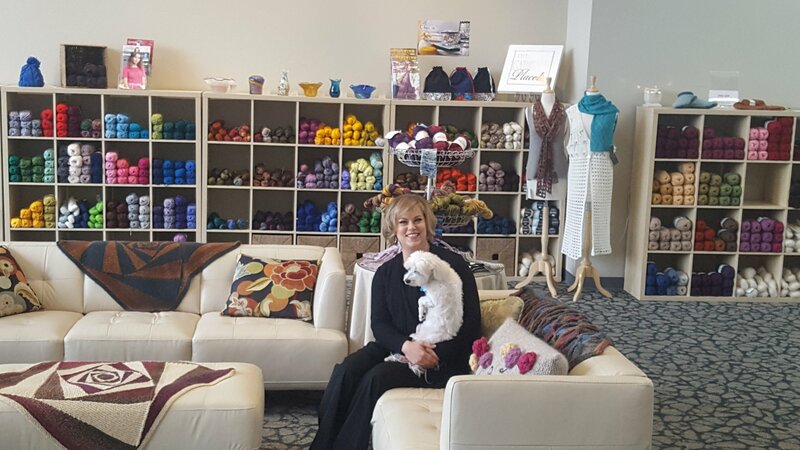 Come to Badger Mountain Yarns in Richland, Washington for the quality supplies you need. You can also give us a call at 509-579-0090 to ask about our classes. What are you waiting for? Swing by our shop today! 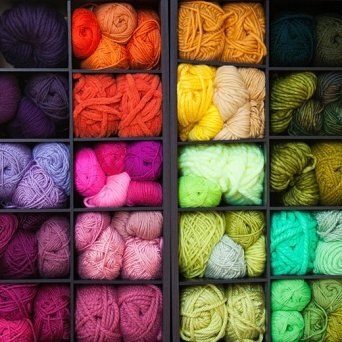 With a wide selection of products, extensive industry expertise and superior customer care, Badger Mountain Yarns is your smart choice when you’re filling your craft supplies. Stop by our shop today and peruse our selection of products before signing up for a knitting or crocheting class. Reach out about our classes or come in now for quality products and accessories. Once you step inside our Richland shop, you’ll wonder why you didn’t come sooner.